The sedan segment is filled with many tough competitors that try to put their best foot forward and beat out the competition. There is one sedan that, year after year, controls its own narrative and creates a safe, smooth, and stylish ride. The 2018 Chrysler 300 has long been a favorite big sedan. It achieves this feat by shutting out the noise of daily life, including a wide range of features, and giving you impressive engine options that will add even more power under the hood. 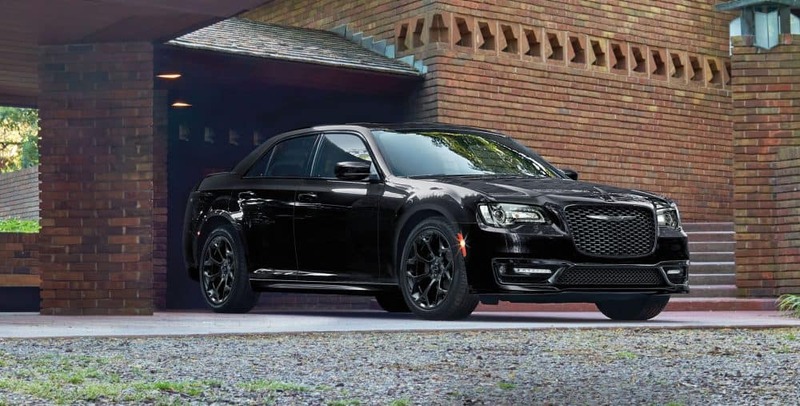 There truly is no competition for the Chrysler 300, especially when you think about the size of this sedan, and the amount of legroom and cargo space that can be achieved. There are a few additions to the 2018 model year. 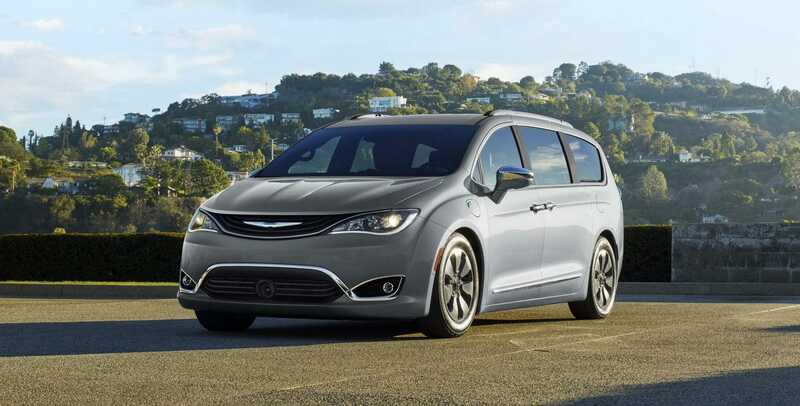 Chrysler has moved around some trim levels and the features on those trim levels. They have also made two of the trim levels more special by making the V8 engine option an option with them. 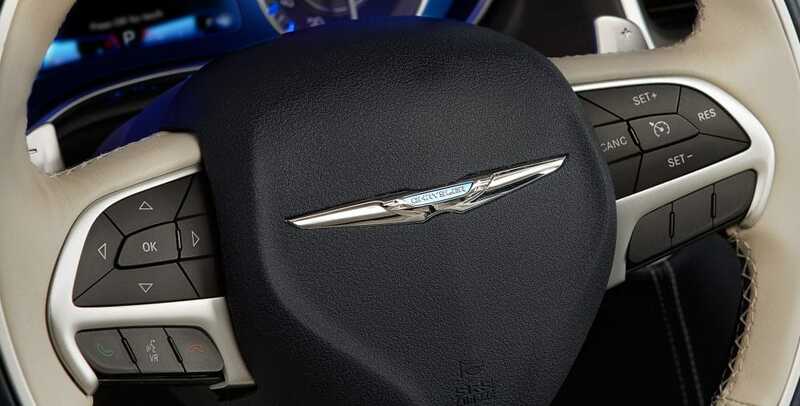 What safety options come with the Chrysler 300? Safety features that you’ll find in the 2018 Chrysler 300 include Rear Cross Path Detection, ParkSense Front and Rear Park Assist, Full-Speed Forward Collision Warning with Active Braking, Adaptive Cruise Control with Stop, a Blind-Spot Monitoring System, and Advanced Brake Assist. All of these systems are incredibly premium, giving you the safety you need in the case of any sort of accident. 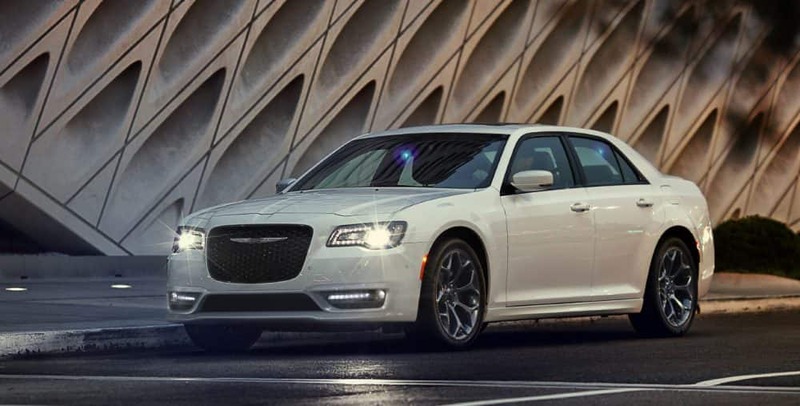 What trim levels are offered with the Chrysler 300? 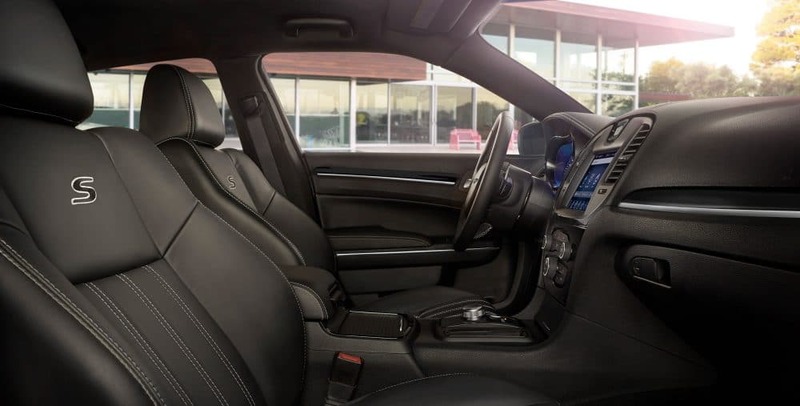 In order to give you the most power when it comes to choosing the perfect Chrysler 300, Chrysler is offering to give different trim levels to choose from. The first of these is known as the 300 Touring, which is the base model. This trim, while offering the Sport Appearance package, the Driver Convenience Group package, and the Sport Appearance package, also includes many standard features. 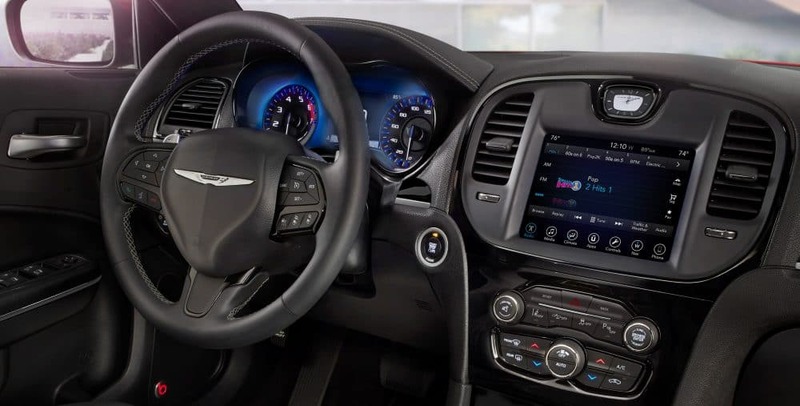 Some of these features include keyless entry and ignition, an 8.4-inch touchscreen interface, a six-speaker sound system, heated mirrors, satellite radio, two USB ports, dual-zone automatic climate control, an eight-way power-adjustable driver seat, a rearview camera, Android Auto and Apple CarPlay, and Bluetooth connectivity. 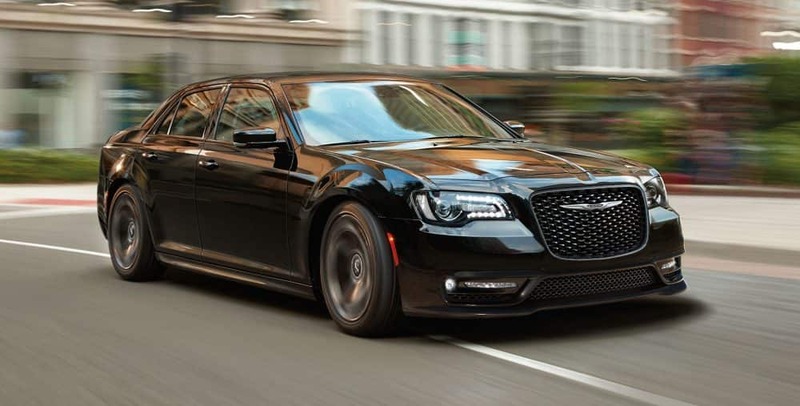 If you are more interested in a Chrysler 300 that is more sport-oriented, then you may consider the 300S. This trim features leather upholstery, remote start and transmission paddle shifters, a sport-tuned suspension, LED foglights, and power-adjustable and heated front seats. The highest offering, if you’re looking for even more luxury, is the 300C. This trim features cooled and heated front cupholders, a touring-tuned suspension, an upgraded steering wheel, upgraded leather upholstery, and adaptive xenon headlights. 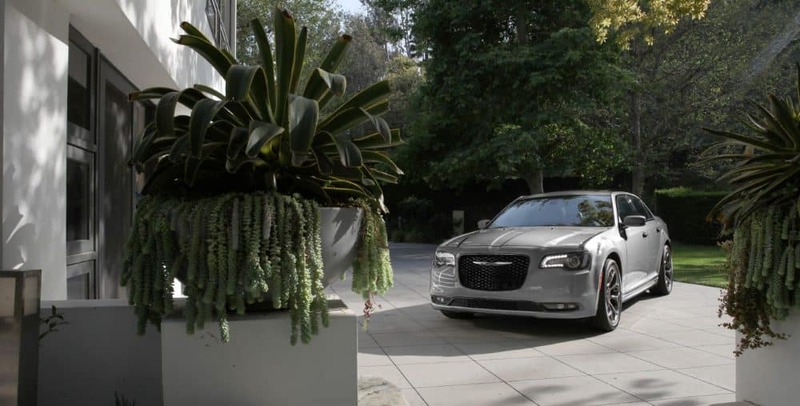 What engine options come with the Chrysler 300? The Chrysler 300 is a sedan that doesn’t skimp when it comes to power. That is why there are two engines available for this vehicle. The standard is the 3.6-liter V6 Pentastar, which gives you 292 horsepower and 260 lb-ft of torque. The horsepower and torque can be raised if you choose the sporty trim option, the 300S. The 300S trim raises the horsepower to 300 and the torque to 264 lb-ft. Rear-wheel drive is the standard drivetrain, although you can opt for all-wheel drive. The second engine, available with the 300S and 300C, is the powerful 5.7-liter V8. This engine creates 394 lb-ft of torque and 363 horsepower. This engine comes standard with all-wheel drive. Both engines run perfectly with an 8-speed automatic transmission. 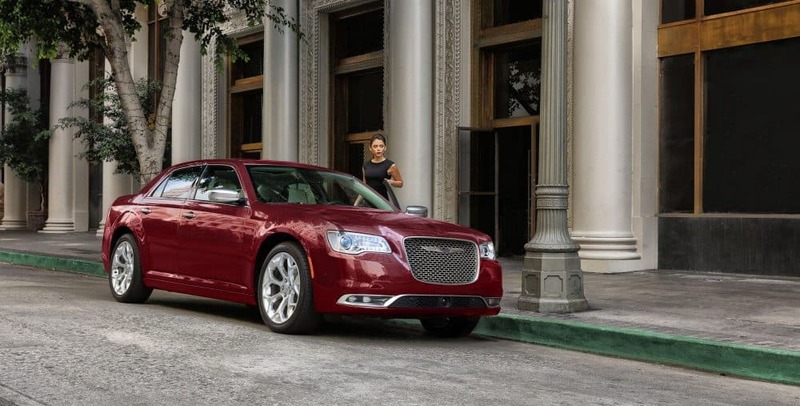 The Chrysler 300 is a large sedan, with an even bigger sense of style. You’ll also find plenty of power and features included, along with enough space to comfortably sit your family, and any luggage you may have. 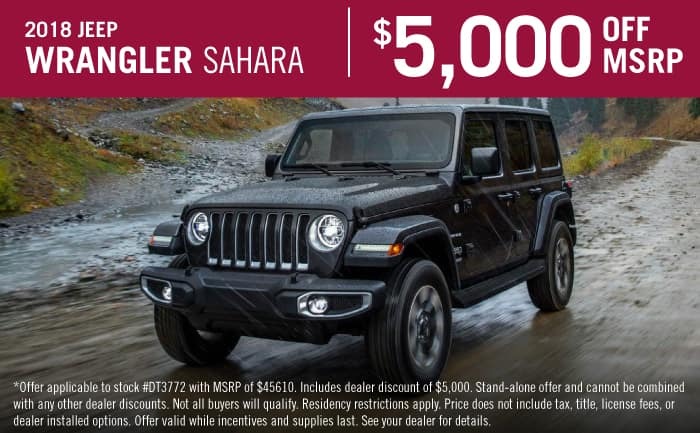 For more information, please, give us a call, or schedule a test drive!